Why is Angry Orchard Called Angry Orchard? Cider making has been in production for centuries. When water was scarce or contaminated, cider was the go-to drink. When wine was the same old, same old, cider was a nice refreshing change. Over time, cider became the redheaded stepchild of fermented beverages since it was not really beer, not quite wine, and definitely not a spirit. That is, until 2011, when Angry Orchard came on the scene with an innovative interpretation of hard cider. A subsidiary of Boston Beer Company, Angry Orchard burst out of the fields and into the marketplace in 2011, going national in 2012. Since 1995, Boston Beer Company had been quietly exploring cider, experimenting with recipes and flavors, trying various techniques until they got just the right flavor profile, with the perfect amount of sweetness, tannins, and acidity. 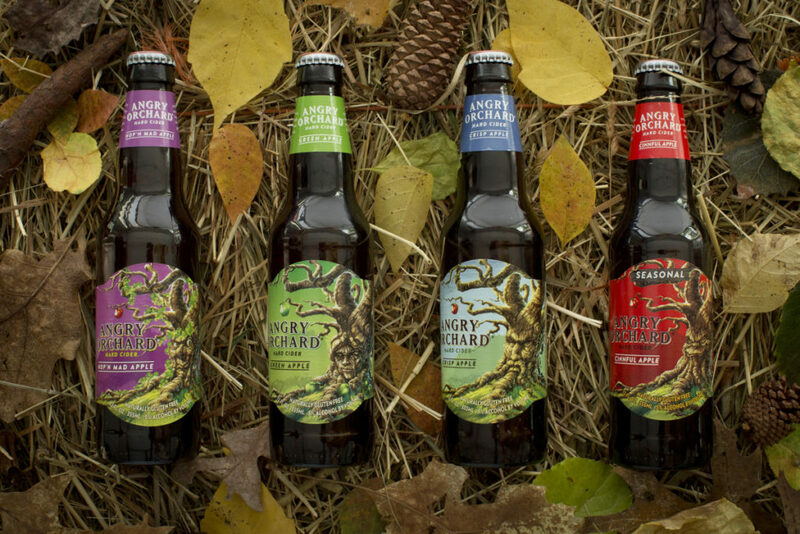 Angry Orchard’s initial flavors were Apple Ginger, Traditional Dry, and Crisp Apple. As of now, Angry Orchard has Core Ciders (Crisp Apple, Rosé, Green Apple, Easy Apple, Pear Cider, and Stone Dry), Seasonal Ciders (Cinnful Apple and Summer Honey), and their small batch, aged on oak Ciderhouse Collection (The Muse, Iceman, Strawman, and Walden Hallow). However, they are not to be put in a box, as experimentation is the spice of, ahem, cider. Why Is It Called Angry Orchard? So, exactly how did the Angry Orchard moniker come to be? 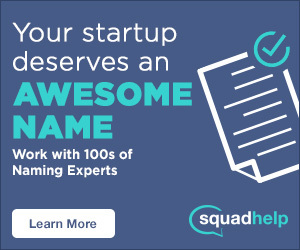 Well, it goes back to the product – of course! Blending culinary apples like Braeburn, Fuji, Granny Smith, Pink Lady, and Gala with French bittersweet apples like Amere de Berthecourt, Beden, Medaille d’Or, Michelin, and Binet Rouge gives Angry Orchard both its sweetness and wine-like characteristics. These French bittersweet apples are tiny, homely, high in tannins, and low in acidity. They balance the sweetness of the culinary apples. On their own, they are very angry apples – in flavor and in appearance. In fact, European cider makers have been calling these apples ‘angry’ for many years. Combine this thought with the mental picture of a winter orchard; tree limbs picked clean and bare, gnarled and knobby, reaching arthritically into an overcast sky. That is how and why Angry Orchard became Angry Orchard. Angry Orchard is bottled in Ohio, Pennsylvania, and as of 2015, New York. Three years ago, they opened Innovative Cider House in Walden, New York. It is here that you can take a self-guided tour through the history of cider and Angry Orchard while sampling specialty ciders made with experimental ingredients and techniques. These specialty ciders are exclusive to Innovative Cider House, so if you are passionate about Angry Orchard, it is time for a road trip!